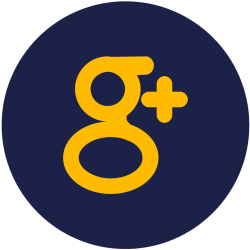 We wish to thank each and every one of you for your continued support and dedication at Rock Bottom Quarry. At this time, we have decided to stop the production of aggregate materials to focus our efforts more on Bedard Excavation. Although we will no longer sell material, we are able to offer alternative options if called. Everyone at Rock Bottom Quarry thanks you for the opportunities and outpouring support received during our time as an establishment. 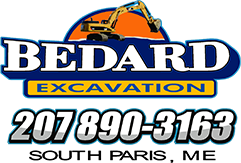 We offer well wishes to everyone and remind you to contact Bedard Excavation for all your excavation needs! !